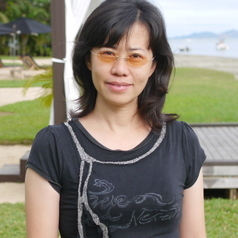 Dr. Ya-Yen Sun joined UQ in April 2018 from Taiwan. Her research areas include tourism economic impacts, tourism carbon footprint, and the dynamics between tourism and transportation with a special focus on the Asia and Pacific region. Before joining UQ, she has received more than 10 research grants from the Taiwan National Science Council (now referred as Ministry of Science and Technology), and worked closely with local administers, including Ministry of the Interior Construction Agency, Forestry Bureau, and city government. Her recent research was a collaboration with the University of Sydney to address the carbon footprint of global tourism. This paper was published in Nature Climate Change and was mentioned by more than 200 media reports globally.